The parish is known as Monkhopton with Upton Cressett. Access between the two is only a cart track and the direct road (very narrow lane!) is from Morville. 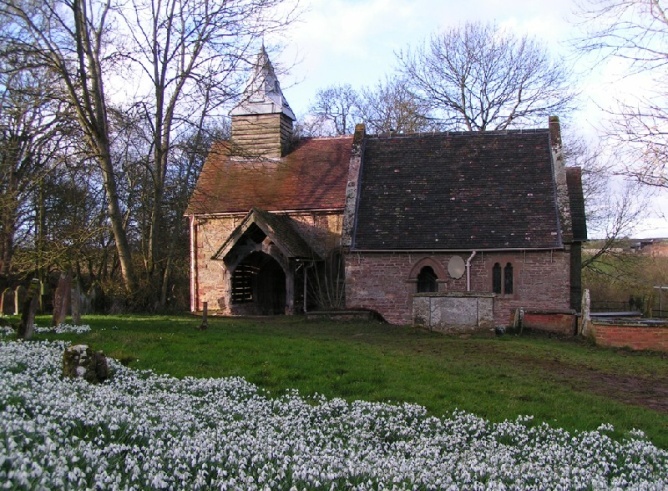 St Michael’s Upton Cressett no longer has services and is in the care of the Churches Conservation Trust. This 12th century church serves a small hamlet of 86 people.